The church is earnestly praying to God for him. 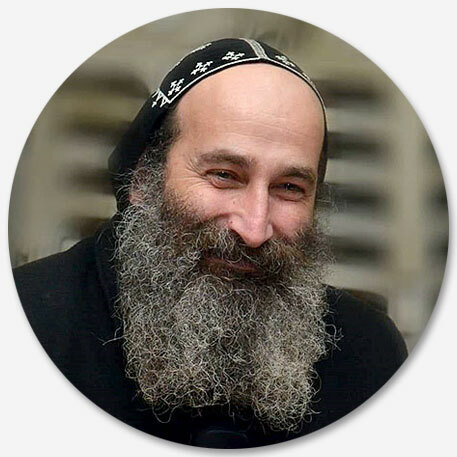 First of all, I welcome you to the official website of The Syrian Orthodox Archdiocese of Aleppo, the basic electronic portal that seeks to open our doors to the outside world and display its treasures to those who are interested. Here you will find what we need to provide you with information, news and research concerning our Syrian Church in general and our parishes in particular. 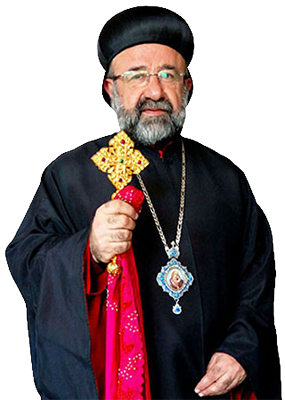 The Syriac Orthodox Diocese of Aleppo and its environs, which spiritually oversees the cities of Aleppo, Lattakia, Raqqa and Idlib, is a diocese rich in its heritage, personalities, endowments, institutions and activities. We have taken note of the need for a modern websites that can contain all this and more, giving it as a precious gift to you.